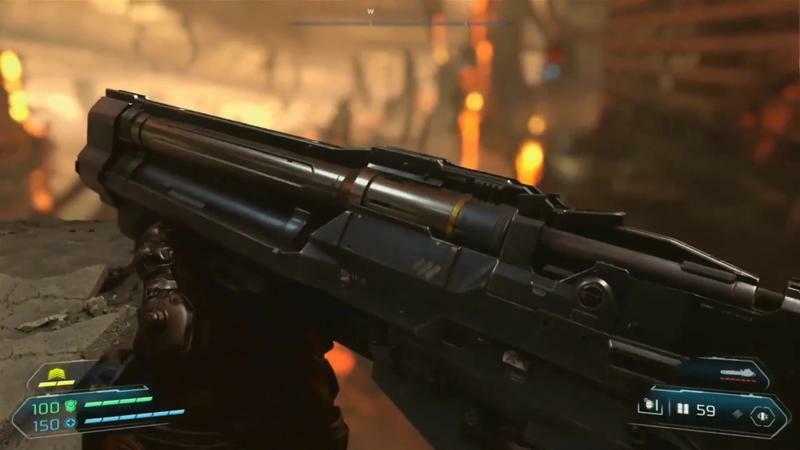 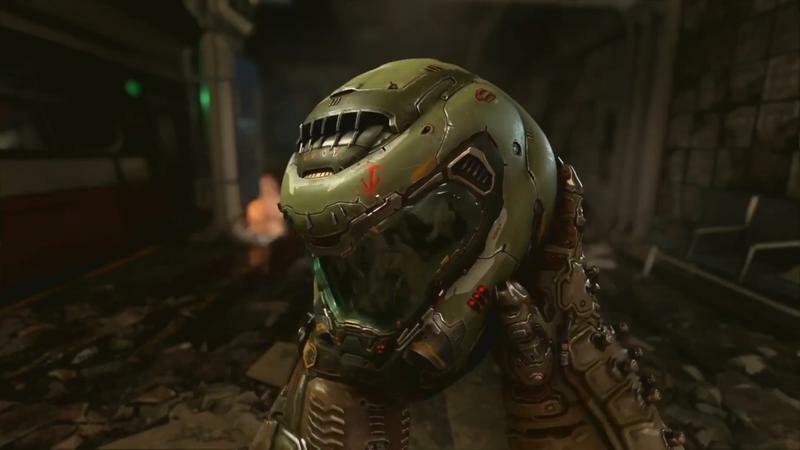 When id Software unleashed Doom on us in 2016, they kept it simple, calling it Doom instead of Doom 4, despite it being the fourth core game in the series and building on some of the lore established by previous titles. 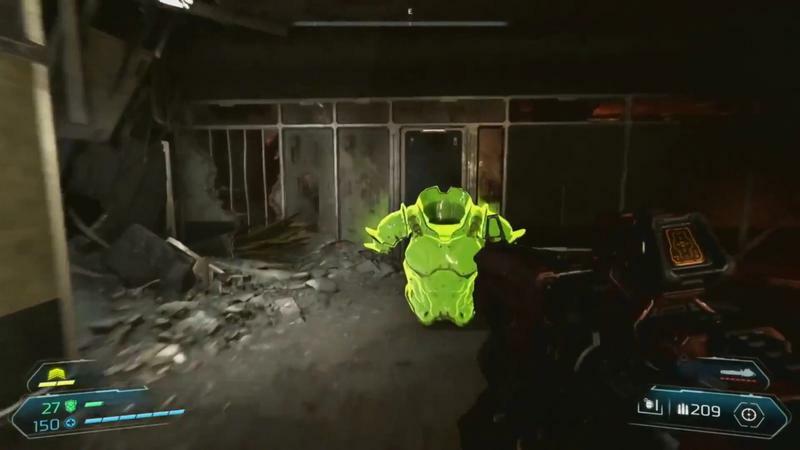 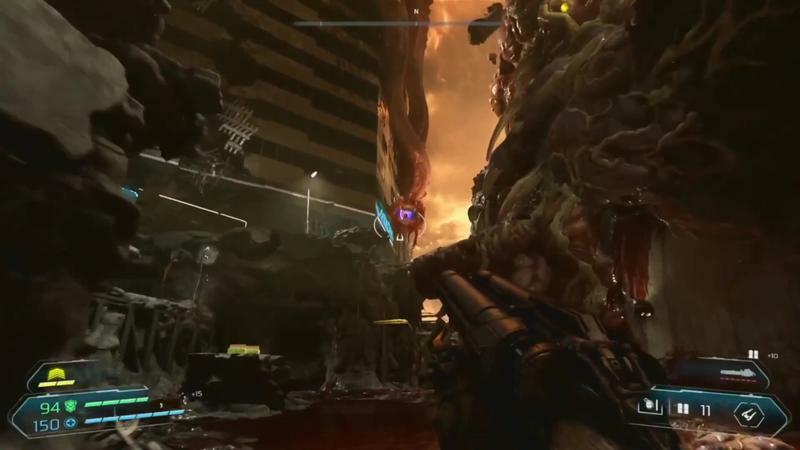 When the team unveiled the sequel, we were surprised to see it titled Doom Eternal instead of Doom 2. 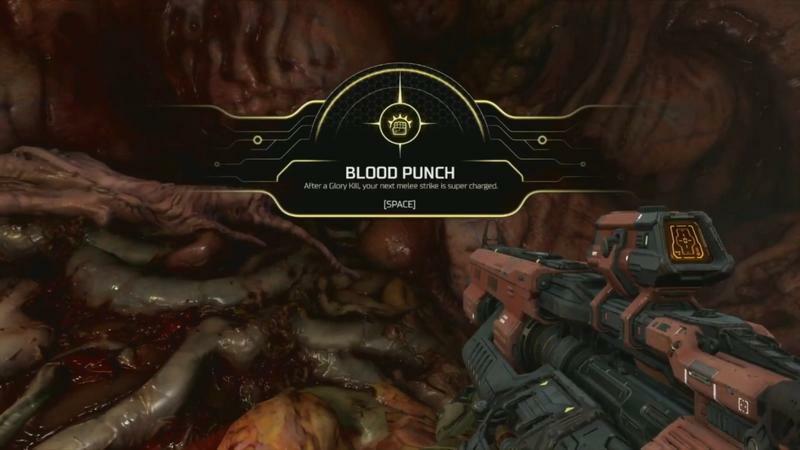 But there are a couple good reasons for the decision, it turns out, and they’re probably exactly what you think they are. 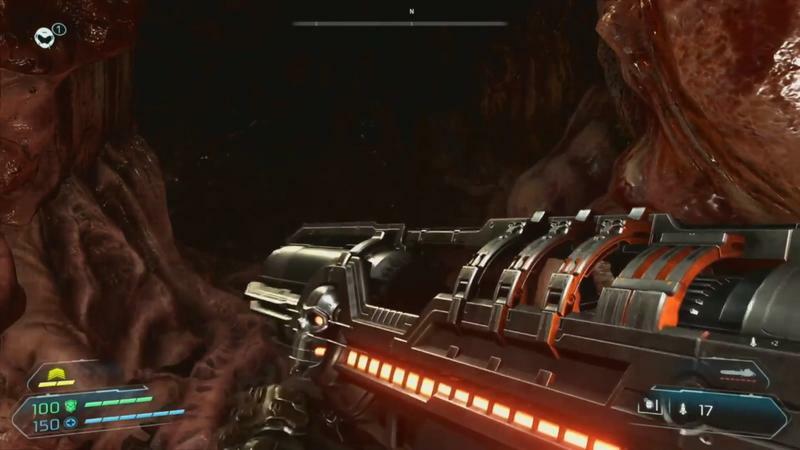 While the simple title of Doom seems appropriate for the first game with how elementally and simply “Doom” it is, the team seems to regret the title somewhat. 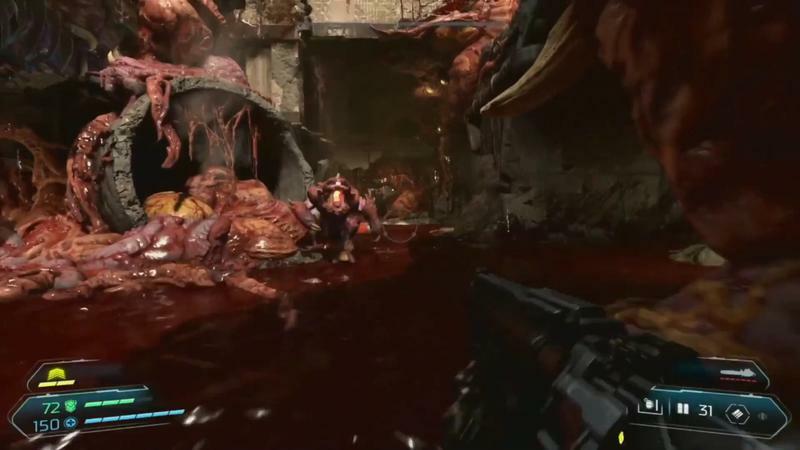 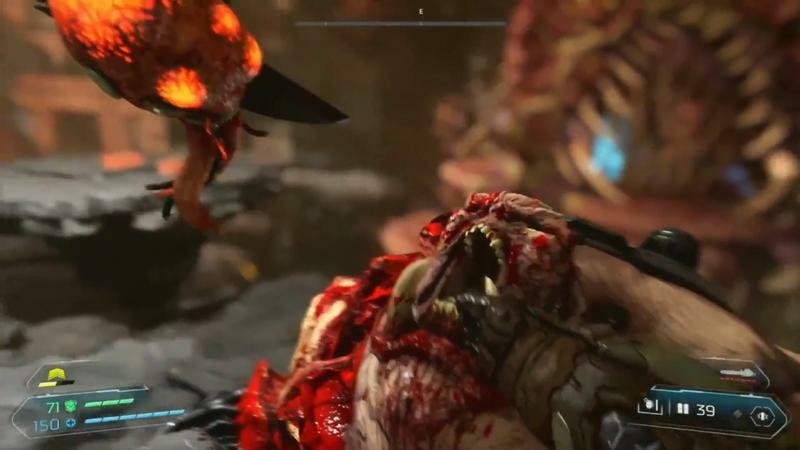 It would also make searching for the game online a huge headache, says creative director Hugo Martin, because there’s just so much Doom 2-related content online. 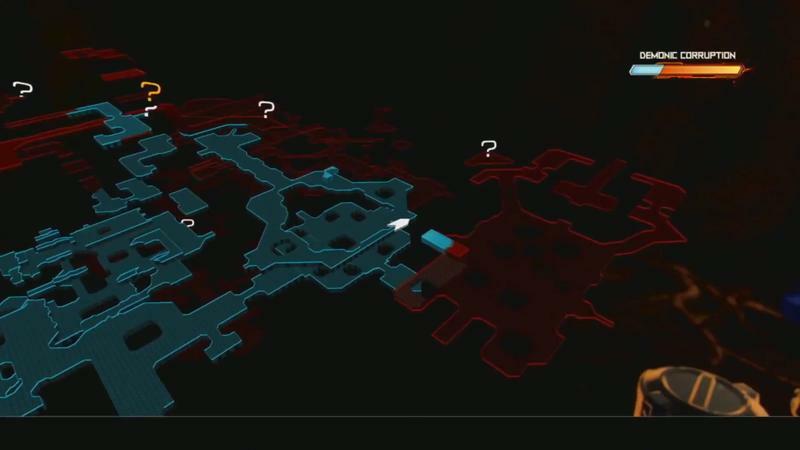 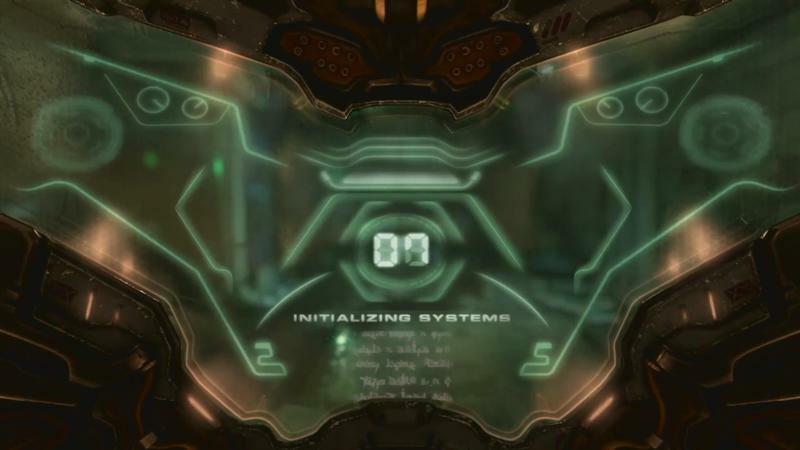 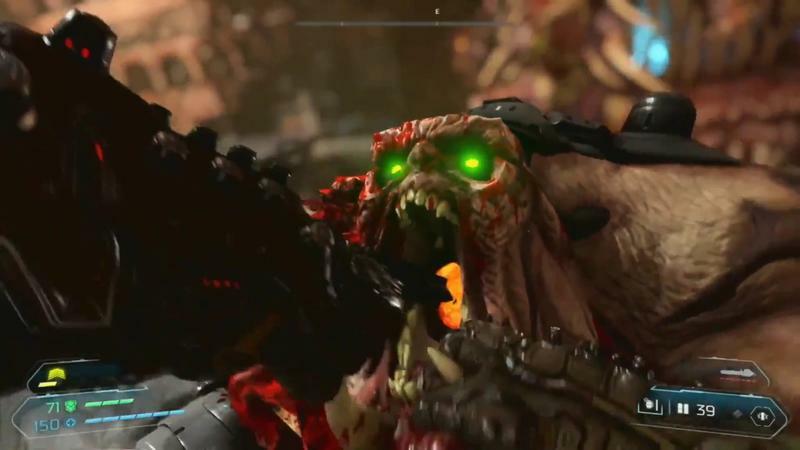 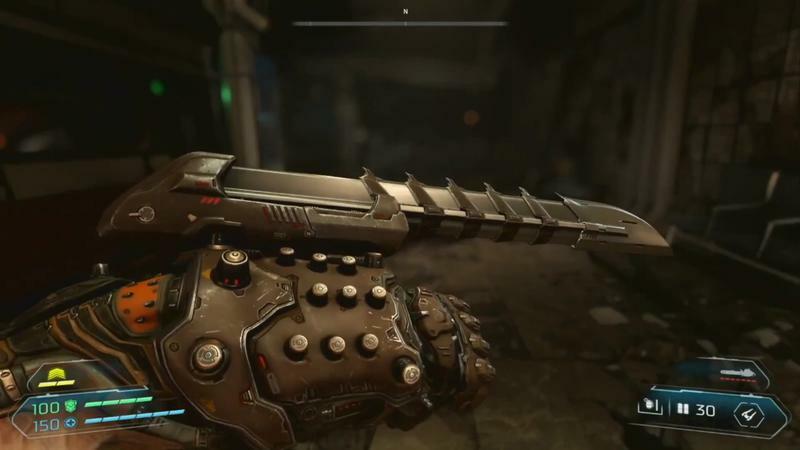 The team ended up on Doom Eternal because it felt like it was true to the goals of the game while still connecting it to the previous Doom the same way Christopher Nolan’s Batman trilogy used different names to create a story arc without using numbers. 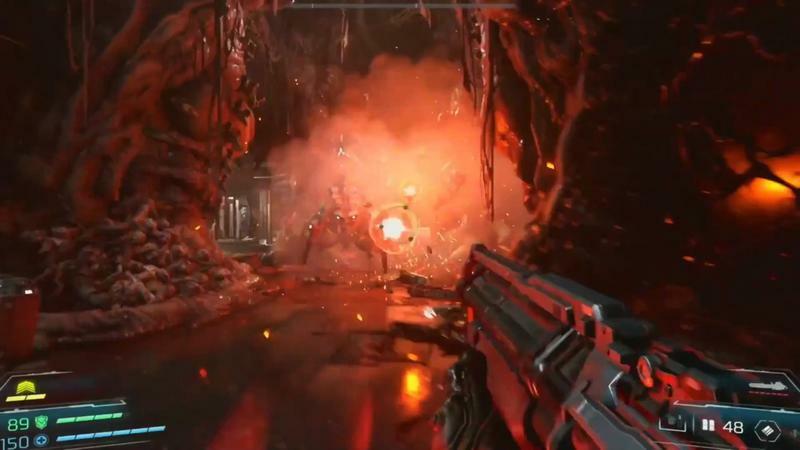 Doom Eternal doesn’t have a release date, but I’m looking forward to it replacing Doom, the one game I never uninstall from my computer.